“Adorability” coupled with 8-gallon tank that gets 40 mpg city/45 mpg highway. Built by Mercedes in the environmentally smart plant in France to make its home in newly renovated, environmentally smaht: The Colonnade Hotel. Spunky personality, heated leather seats, smart premium radio and sound system, power steering, rain and light sensor, auto-off headlamps. 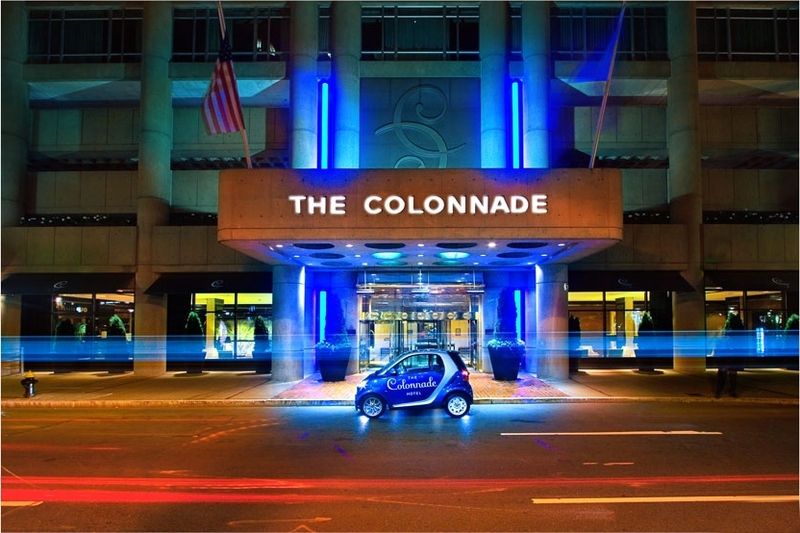 This entry was posted in Uncategorized and tagged Blue Hotel Smart Car, Blue Smart Car, Boston Smaht Cah, Boston Smart Car, Colonnade Car, Colonnade Smaht Cah, Colonnade Smart Car, hotel smaht cah, Hotel Smart Car, Mercedes Smart Car, Smaht Cah, Smaht ForTwo, Smart Car, Smart Car ForTwo, Smart Passion. Bookmark the permalink.